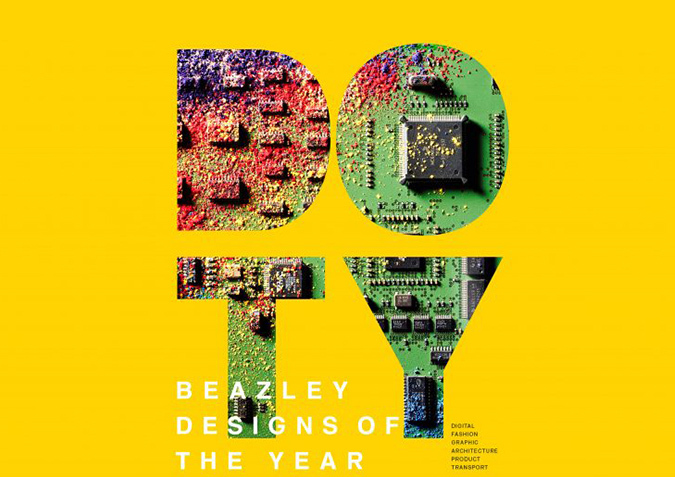 The winners of Beazley Designs of the Year 2018 are announced. The annual prize celebrates innovative projects that deliver tangible change and expand perceptions, demonstrating the discipline’s potential to offer meaningful solutions to global and local issues. 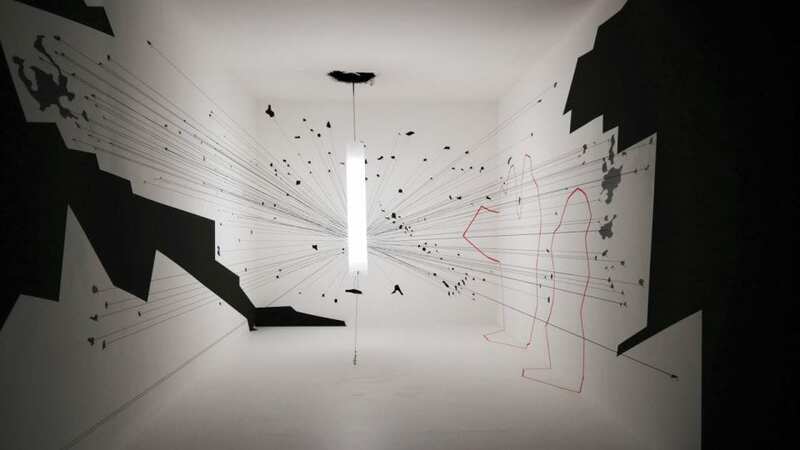 For example, this year’s Overall and Digital category winners – Turner Prize nominees Forensic Architecture – work to reveal miscarriages of justice and global war crimes. Analyzing media imagery, satellite footage and smartphone data, the research agency – based at Goldsmiths University, London – reconstruct events in three dimensions to verify disputed information. The Counter Investigations exhibition presented this work tangibly through maps, screens, text, films and more. Winning in the Architecture category, Heatherwick Studio’s post-industrial Zeitz Museum of Contemporary Art Africa, Cape Town, demonstrates how obsolete structures can be re-purposed to create dramatic geometric forms. Crafted from 42 former grain silos, the concrete building offers a striking and unique gallery experience. Further exploring environmental issues are Graphics winners Plastic Oceans Foundation with LADbible, whose Trash Isles campaign was launched to encouraged United Nations to recognise a waterborne mass of debris floating in the Pacific Ocean as an official country. Exploring the accessibility of medicine, Best Product went to Prakash Lab’s Paperfurge,Surgibox, an inflatable tent that acts as a sterile operating theatre to be used in remote areas or disaster zones. Looking to the future of travel, Transport category winner was SpaceX’s Falcon Heavy – a resuable rocket for commerical space travel, whilst in Fashion, womenswear designer Erdem Moralıoğlu took away the award for costumes for The Royal Ballet production of Corybantic Games by Christopher Wheeldon. The six category winners along with the further 81 other nominations are on display at the Design Museum, London, until 6 January 2019. Find out more here.